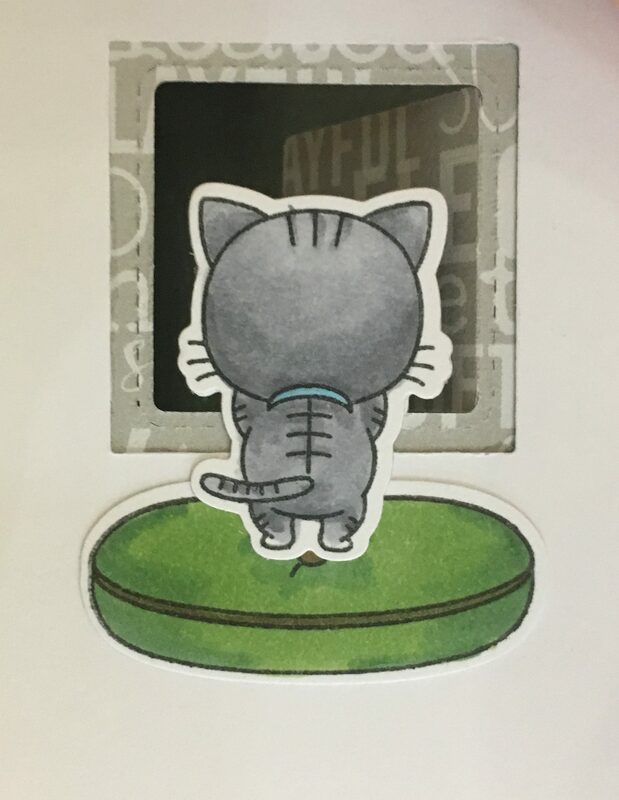 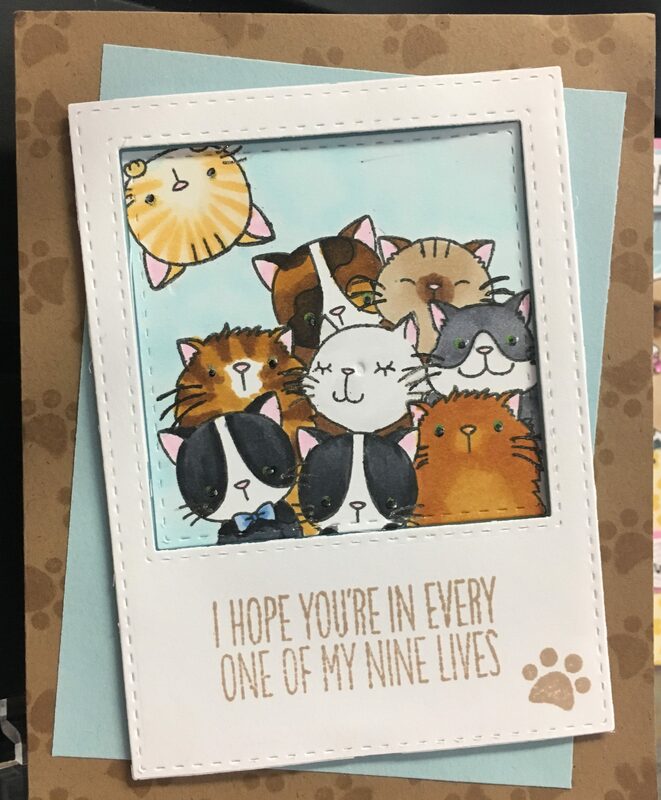 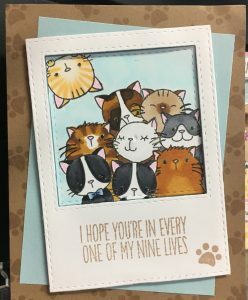 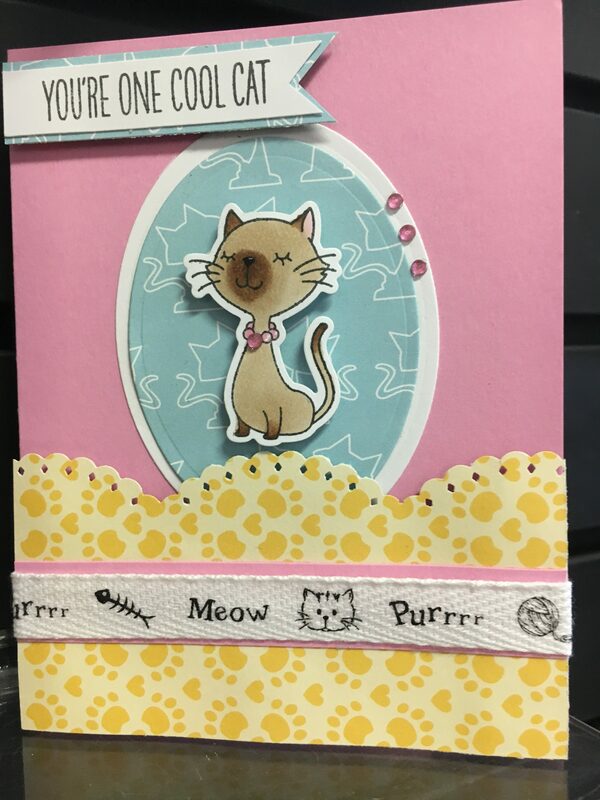 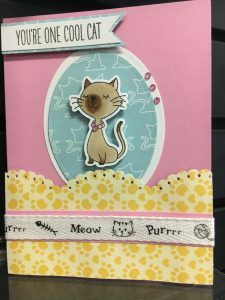 Darn Cute Cards with Deb — Cats and Kittens! 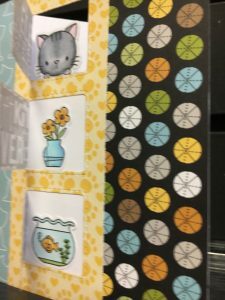 Make several cute cards using a marvelous set of stamps. 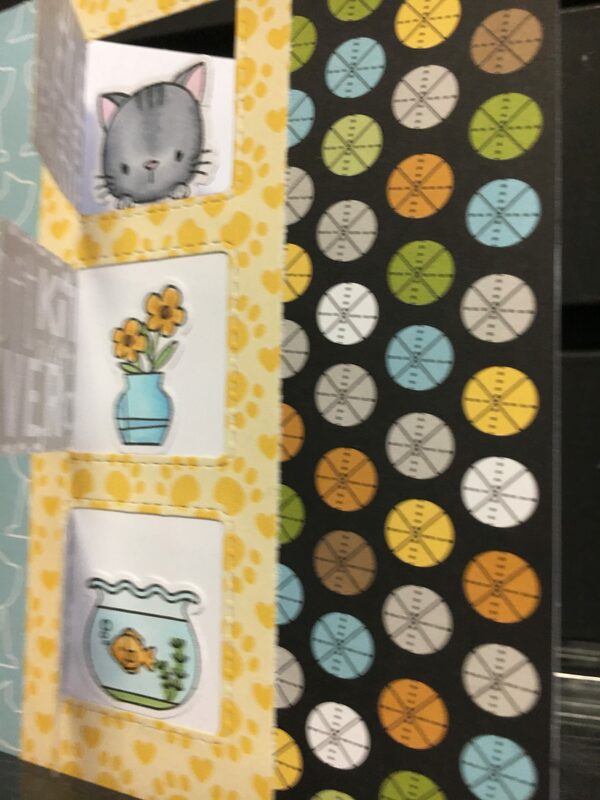 Check out the samples at Runaway.